Old map by VREDEMAN DE VRIES - Perspective print by Vredeman de Vries. 33 / 34. 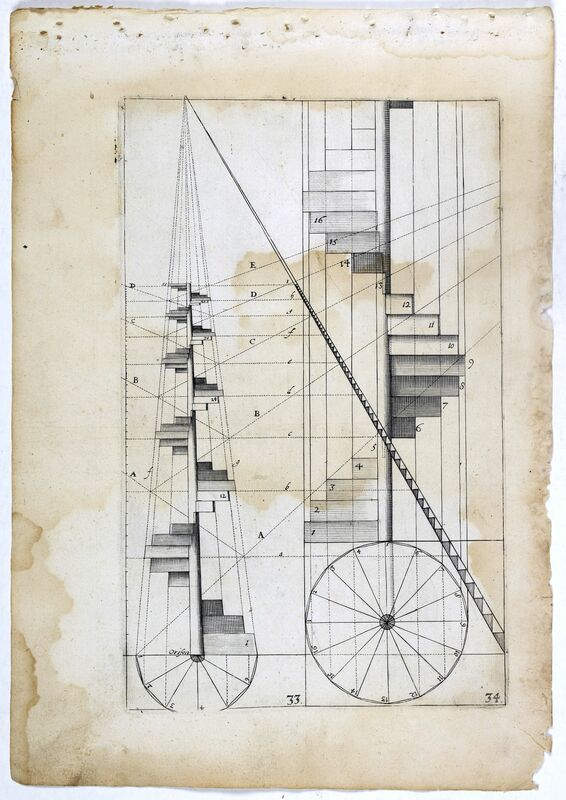 Title: Perspective print by Vredeman de Vries. 33 / 34. Condition: Very good and dark impression. Marginal discolouration. Paper slightly age-toned. Repair of tear in upper right margin. Else good.